And We Have a Microwave! Special Thanks to our Amazing Donors! 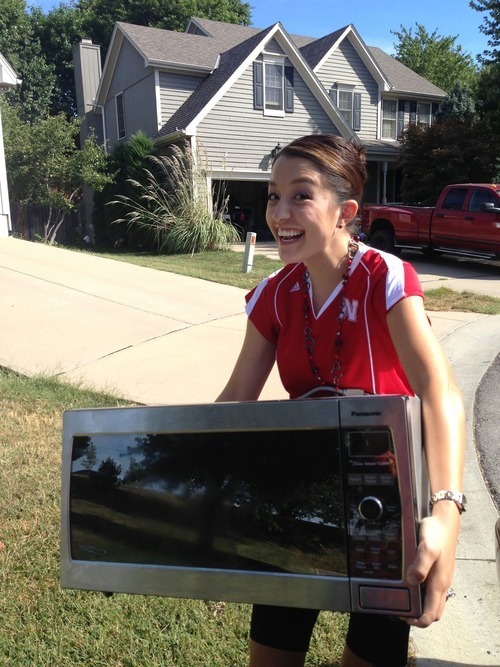 Thanks to Claire Reagan we have a microwave! We are also accepting monetary donations! Every little bit helps. All money raised through donations will go towards studio rent and equipment purchase. All donations are secure through PayPal, and you don’t need a PayPal account to donate.